Patrick Heron | owl's house london. 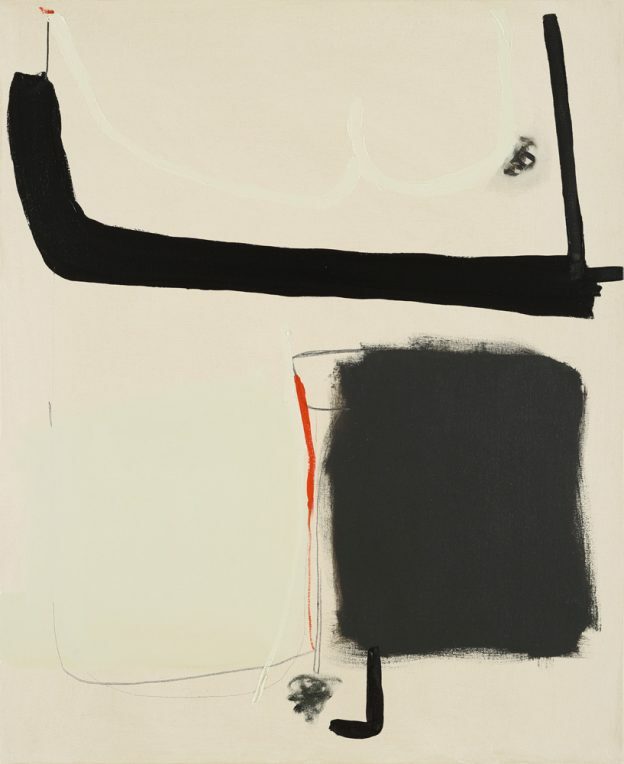 I first discovered the work of Henrietta Dubrey at the Affordable Art Fair in Hampstead last year, where one painting – an angular face with jet black hair and black-clad torso, set against a pale blue background – caught my attention. This year, I recognised her work immediately and determined to find out more. Henrietta trained at the Wimbledon School of Art and then the Royal Academy Schools. 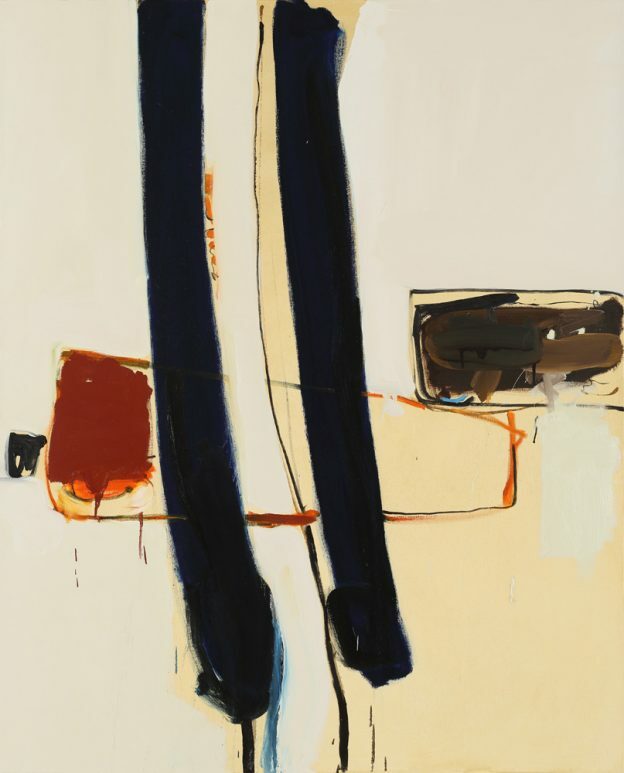 Inspiration came from the Middle Generation St Ives painters who followed Barbara Hepworth and Ben Nicholson: Terry Frost, Roger Hilton, Peter Lanyon, Bryan Wynter and Patrick Heron, amongst others. Family holidays in St Ives as a child were a strong influence in this; as was the sea and surf and sandy beaches. She now lives in Cornwall. 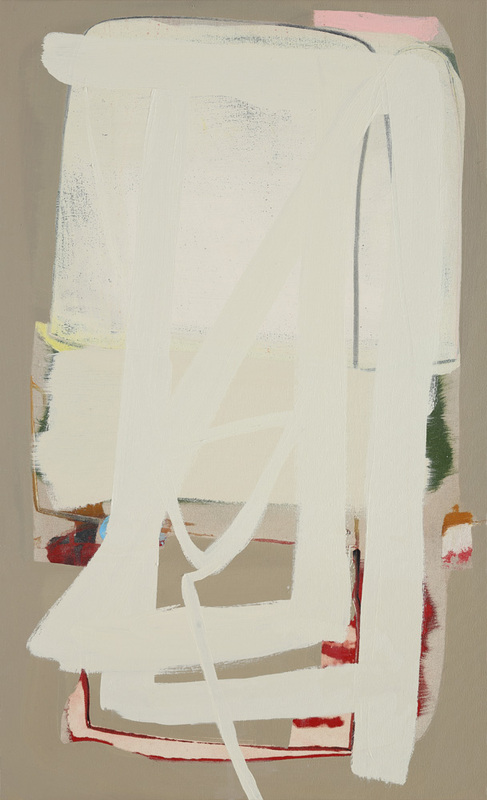 Her body of work is both abstract and figurative, with a palette of subdued colour – earthy tones and sky blues. 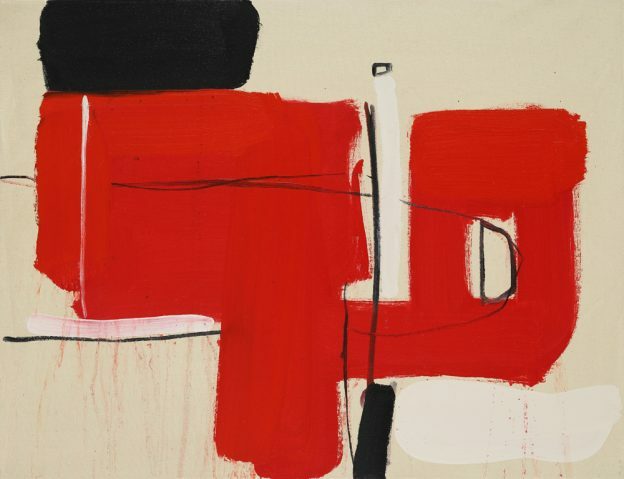 Her abstract paintings are at once calm and energetic, with the occasional jolt of bold colour. 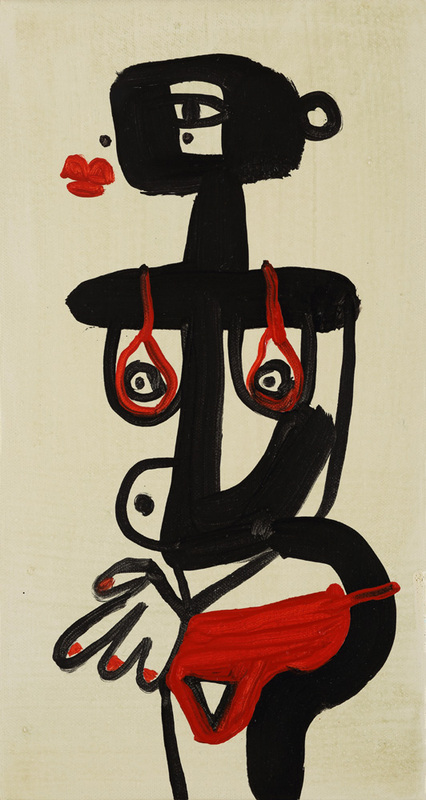 Figures are naive and deceptively simple, drawn wth a bold, confident hand and economy of line. 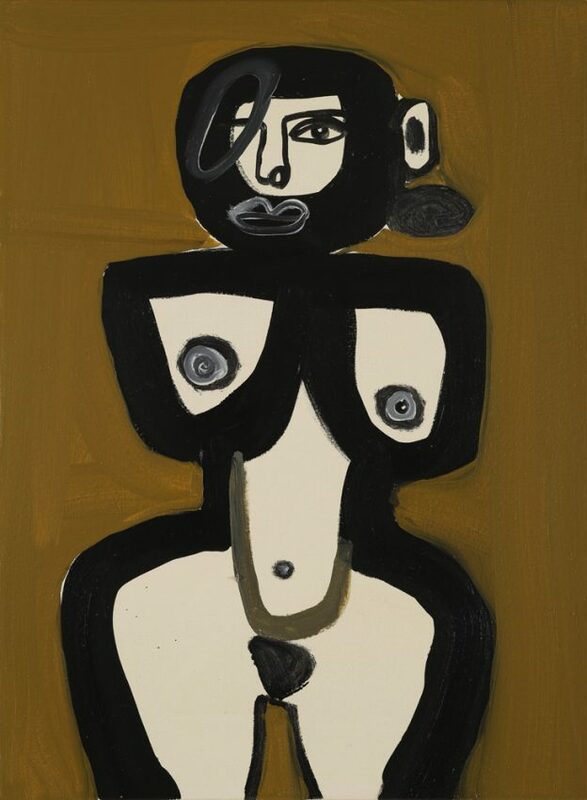 I see so many influences, not only the St Ives painters, but international modernists too – Picasso, Miro and the Cubists. I love the simplicity, composition and strong forms. Henrietta’s extensive body of work can be found on her website, here. 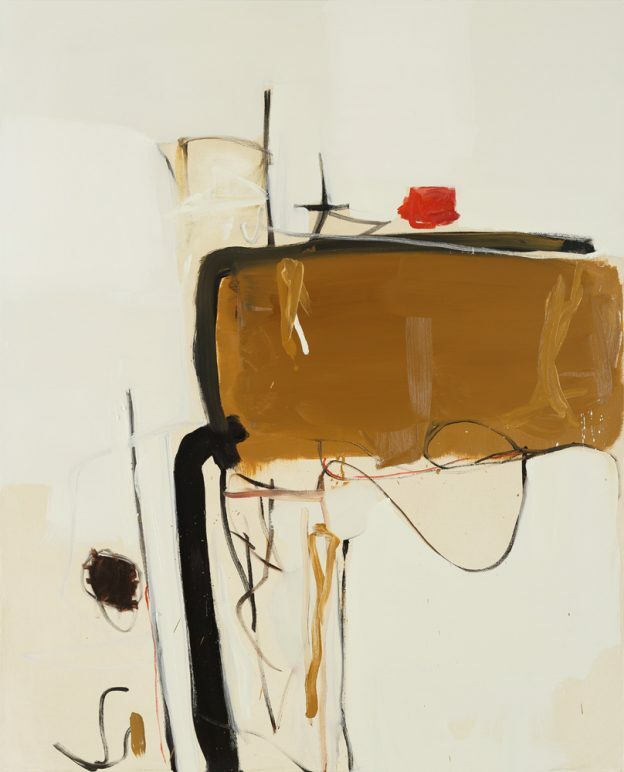 She is represented by Edgar Modern, Bath and has an upcoming exhibition at Strover gallery, Cambridge. The Affordable Art Fair, Hampstead, finishes today. This entry was posted in in the gallery. 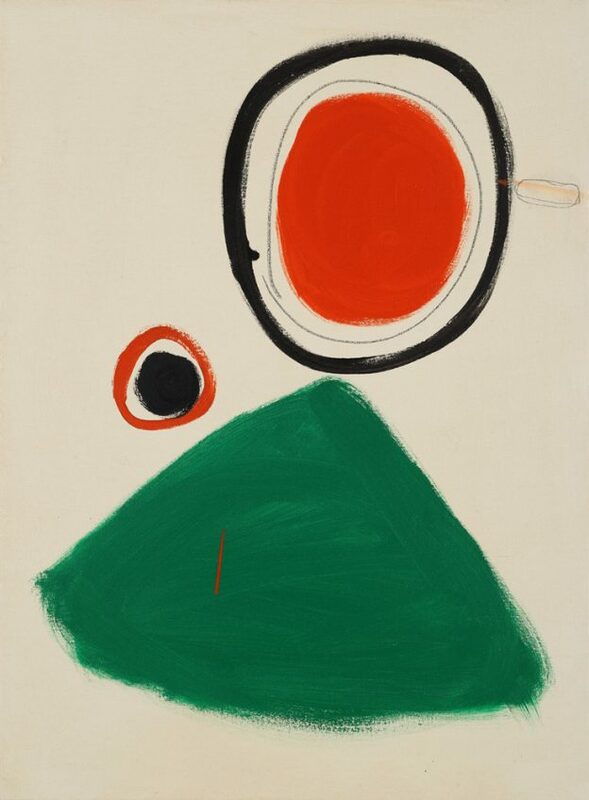 and tagged AAF Hampstead, art, Barbara Hepworth, Ben Nicholson, contemporary art, Henrietta Dubrey, Modernism, Patrick Heron, Terry Frost on May 14, 2017 by owls house london..